A seagull prepares to land on an iceberg on the Ilulissat Icefjord near the tourist town of Ilulissat in Greenland. I made this image with a Canon 5D Mark II camera with a Canon 70-200mm f/4 lens and a Canon 1.4x Extender attached. If you’re asking yourself what camera should I buy, then my own experience, since moving into the world of digital photography, should be of help. Whether you’re looking to purchase a DSLR or mirrorless camera I don’t believe you need the best or most expensive camera to make great images. But I do believe it’s best if you have the camera that best meets your needs, given the photography you’re most likely to be undertaking over the short to mid term. I made this image at the end of a return journey from the Egi Glacier to my base in the town of Ilulissat in western Greenland. The light was overcast and, as a result, very soft. The fact that the light was so non directional ensured that the gull did not silhouette against what would otherwise have been a much brighter background. I photographed the bird as it was employing its wings to slow down its velocity just prior to landing on a small iceberg. The orange color of the gull's beak and feet introduce a nice contrast against the monochromatic bluish light associated with rain-bearing clouds. It was a very quick moment made just as the tour boat I was photographing from passed by. A worms eye viewpoint provides a dramatic perspective of the stairwell that leads up to the top of the Arc de Triomphe in Paris, France. This photo was made with the very capable Canon 5D Mark II camera. Why Buy a Canon Camera? My main, workhorse camera over the years was the Canon 5D Mark II. I upgraded to it from the original Canon 5D. Why Canon? I've owned more than 20 cameras over the years, including models from Canon, Nikon and Sony. As a consequence I'm not emotionally tied to either brand. They are tools that incorporate pretty amazing technology. But, being rarely seduced by technology, I'm more interested in achieving an acceptable mix of features, ease of use, image quality, camera weatherproofing and robustness. I purchased the original Canon 5D because, back then, Canon was the only camera manufacturer producing full frame DSLR cameras. Not only that, but Canon also has the largest selection of lenses in the DSLR marketplace. The variety in the types of camera lenses Canon offer is really quite amazing. I do quite a bit of wide-angle photography and, for that type of work, am not happy with the image being cropped, in camera, as it is when recorded onto a camera with a smaller sensor. As well as the advantages offered by the Canon full frame sensor the overall design and relative ease of menu navigation, compared to Nikon, determined my choice. But, as they say, different strokes for different folks. And, again, back then Nikon and Sony just didn't produce a full frame DSLR camera. Looking through the shape of a Christian cross towards a stained glass window at Pere Lachaise Cemetery in Paris, France. 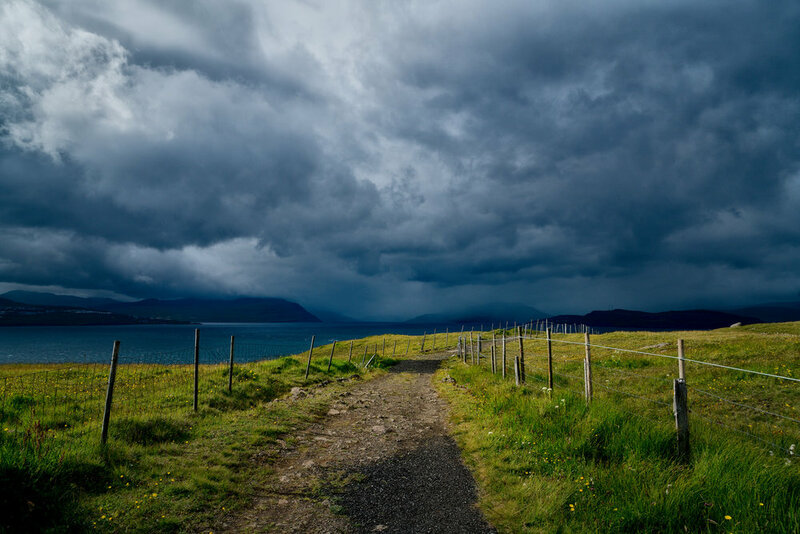 This photo was made with a Canon 5D Mark II camera. By the time I had purchased my 5D Mark II I'd filled my bag with four high quality Canon lenses. Changing brands at that stage becomes very expensive due to the fact that I'd also have to replace my lenses, flash, etc. At the time I purchased the original Canon 5D camera Canon were well and truly in ascendance. Being a much larger company than Nikon they'd upgraded and/or released loads of lenses over previous years. And the free advertising Canon achieved from all those (near) white telephoto zoom lenses, being seen at major sporting events around the world, really put the Canon brand in the mind of the consumer. What's more Canon used their greater war chest to, amongst other things, design and build their own sensors. Nikon do not make their own sensors. Word on the street is that the sensors in Nikon cameras are made by Sony. Is that relevant to the average photographer? Maybe not but, after recouping the significant infrastructure costs associated with building their own sensors the cost, per unit, of a sensor for Canon must be cheaper than for a similarly sized (i.e., physical and pixel count) sensor for a Nikon camera. That should mean more profit, per unit sold, for Canon which only makes it harder for Nikon to stay competitive. Well, that's the theory. Over following years Nikon really bridged the perceived gap between the two brands. 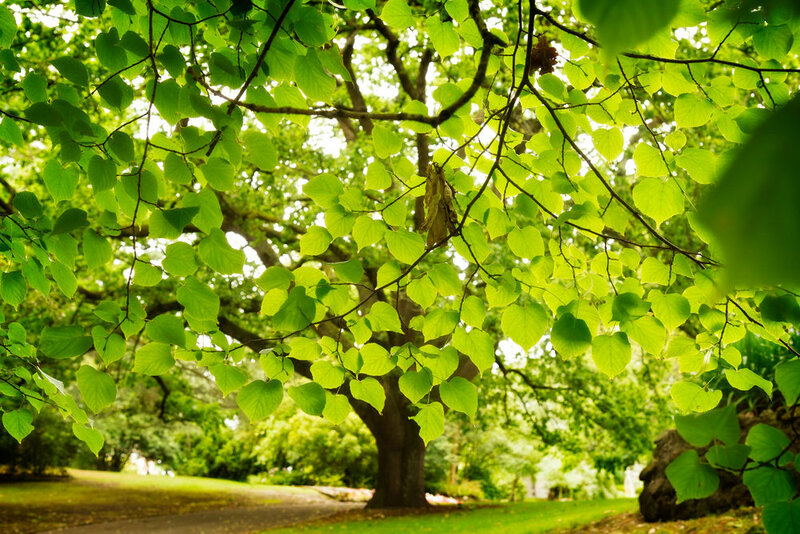 I photographed this tree in one of my favourite places in the whole wide world: the Hamilton Botanical Gardens in Hamilton, Australia. Photo made with a Nikon D800e camera. 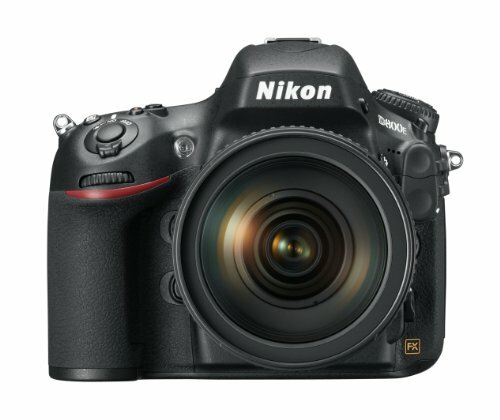 My next camera was the Nikon D800e. It offered what, at the time, was a huge 36 Megapixel sensor and far superior control when it came to a High Dynamic Range (i.e., HDR) workflow. Back then Canon cameras only allowed for a series of three different exposures (e.g., -2, MAR and +2), while I could make up to nine exposures at increments of just one stop on the Nikon D800e. The Nikon D800e had a great build quality, but it was a large and heavy camera and I was getting to the stage where I really wanted to be working with a physically smaller camera. Needless to stay that, in addition to having to carry your camera gear all day, it's getting harder to actually get it on the plane as carry on luggage. Sadly, over recent years the success of mirrorless cameras and the apparent lack of significant advancements on both the Canon and Nikon platform have, to my mind, weakened these two brands place in the marketplace. Finally Canon and Nikon have entered the mirrorless market. But they have a long way to go before they catch up with what’s on offer from Sony, Panasonic and Olympus. The world of photography is changing and Canon and Nikon are now a long way behind the rest of the pack. Is it worth changing brands? Well, that would depend on how often you'd be likely to employ the particular feature or improvement available on another brand’s camera. Around the time I upgraded to the Canon 5D Mark II camera I would have appreciated Nikon's advancements in high ISO in my Canon camera, but not enough to change brands. So I didn't. 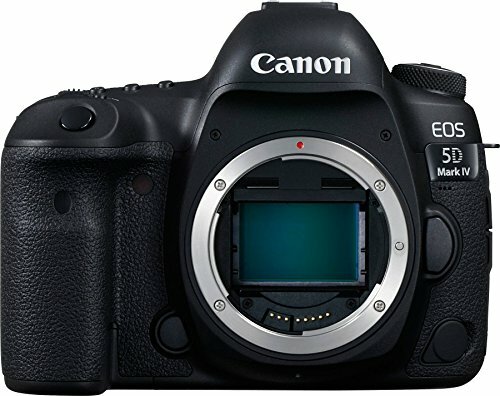 I figured Canon would likely catch up with the next model (5D Mark III) and, apparently, they did. But it was a long time coming. Now the latest iteration of that venerable camera, the Canon 5D Mark IV, has further extended Canon's reach into professional wedding photography. Canon's color rendering, particularly in relation to the reproduction of skin and neutrals (i.e., black, greys and white), is very highly regarded. The lesson is to beware of marketing hype. Changing brands based on a particular technological improvement may not represent great value when the manufacturer of your current camera brings out their own version of that technology, which may in fact be better, a little while later. Take, for example, Canon's Image Stabilization (i.e., IS) and Nikon's Vibration Reduction (i.e., VR). The obvious course of action would be to wait and let the hype die down before making a new purchase. That way your decision is less likely to be emotionally based. For what it's worth, as a long standing teacher of photography, I believe that the menu structure in low to mid range Canon DSLR cameras is superior to that found in similarly priced Nikon cameras. In this case, what I mean by superior is simpler. By comparison I find the menu structure in Nikon cameras to be less intuitive and crowded with far too many options. But, just so there’s no confusion, while I believe most folks will be better off with a Canon rather than a Nikon DSLR camera, I think mirrorless cameras are now the best option. At the moment that means a camera from Sony, Fuji, Olympus or Panasonic. Canon and Nikon do manufacture mirrorless cameras, but they entered that end of the market very late indeed and it will be sometime before the catch up, if at all. If you want folks to access and make use of the options presented to them in your menus then you need to ensure that you reduce the options on display and lay them out in a very logical manner. Also, use words that make sense and don't require explanations. I’m not sure if camera manufacturers understand that they’re not making cameras purely for themselves. For the most part the market consists of normal, everyday people who want to experience the joy of making photos much more than wanting to geak out on minutia and nerd words. Rockhopper penguin, photographed with a Canon 5D Mark II camera, making its way, over rocky ground, after returning from the sea in the Falkland Islands. Over the years I've done very little action photography. That began to change when I co-ran a photography tour to the Falkland Islands, South Georgia and the Antarctic peninsula. Photographing sea birds from the deck of the ship was a fun, but troublesome experience. It became clear to me that, by my standards, the Canon 5D Mark II camera loses significant quality at ISO 1000 and above. What I needed, to achieve critical sharpness, when photographing those fast moving sea birds was a significantly higher ISO. But that would have produced noise. A difficult compromise to be sure. Likewise the camera's relatively low frame rate simply wasn't enough to obtain the right shape in the bird's wings, given the tremendous rate at which they were flapping. I missed a number of great images due to these constraints. It's a compromise associated with the full frame sensor on all but a few cameras. The greater real-estate associated with the bigger sensor allows for the inclusion of more pixels, ideally of a larger size compared to those on a smaller APS-C sensor. But higher resolution (i.e., the ability to resolve fine details) and the ability to make larger prints goes along with a larger file size and longer time to write the image to the memory card in camera. As a result less frames per second, particularly when the camera is set to RAW, are recorded with most full frame cameras. You might end up with a great exposure, but the decisive moment when the birds wings create the ideal shape will often be missed with a camera that doesn't have an exceptionally fast frame rate. Now this was never an issue for me, until I tried photographing the fast moving sea birds off the deck of our ship in the Southern Ocean. During my first trip to Iceland my photography adventures included whale watching and zodiac tours. Once again a faster frame rate would have been helpful when I was trying to record the whales breaking through the water. On a related matter, I would have appreciated better quality files when photographing at higher ISO's during a midnight zodiac cruise. The good news is that those features are now available on the latest model cameras. Warm backlight brings a hint of summer to a field of lupins at days end in Lake Tekapo, New Zealand. Photo made with the Sony a7RII camera. A few years back I upgraded to a totally different camera system when I purchased a Sony A7Rii camera. It's a fantastic camera and Sony now have a reasonable, and very high quality, range of lenses that suit the needs of most photographers. 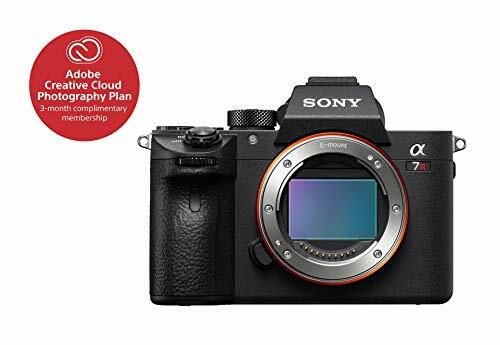 The Sony A7Rii is a mirrorless camera and, it's my belief, that mirrorless cameras are the way (at least during the short to mid term) forward for most photographers. As well as Sony excellent mirrorless cameras from Fuji, Olympus and Panasonic are also available. The main reason I opted for Sony was that the A7Rii offered a full frame 42 Megapixel sensor and, having followed the company for several years prior to making my purchase, Sony seemed to be the most innovative of the current camera manufacturers. I'm at the stage where I should be thinking of upgrading my camera again. I really do go to a lot of trouble to protect my camera equipment from damage, both in the field and in transit. But after several years its time for an upgrade. Technological advances are, once again, tempting me. As I have a few Sony lenses in my bag it makes sense to stay with Sony. But Fujifilm, Olympus and Panasonic are also major players in the mirrorless camera realm and all have their advantages, relative to each other. There are a lot of keen photographers with an appreciation for the retro design and image quality available from today’s Fujifilm mirrorless cameras. 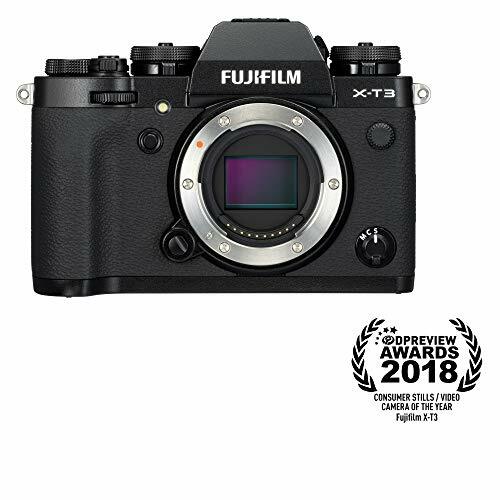 Many of them would consider Fujifilm mirrorless cameras, such as the Fujifilm X-T3, to be the best mirrorless camera for professionals available today. A portrait of a train driver, made with the Leica SL camera, at Newport Railway Station in Melbourne, Australia. And then there's Leica. Back in my days as a film photographer I owned five Leica cameras, two R series DSLR and three M series rangefinder cameras. Later on I purchased a Leica M9 digital camera. I loved the color palette produced by the M9’s sensor and in built processing engine. However, the M9 had horrible noise performance, even at quite modest ISO (e.g., ISO 640 and higher). But things have moved on since the Leica M9 and, these days, Leica’s digital cameras are really quite special. While I’ve never owned one I was fortunate indeed to try out the splendid Leica SL mirrorless camera. It's a heavy camera, particularly when used with the Leica 24-90mm f/2.8-4 lens. But it’s a superb camera featuring a simple button and menu structure; a brilliant focusing system, razor sharp lenses and incredible color reproduction. Add to that the amazing quality of Leica lenses and it’s obvious why the Leica brand is so highly revered. Certainly they have some of the most exotic and interesting types of camera lenses available. 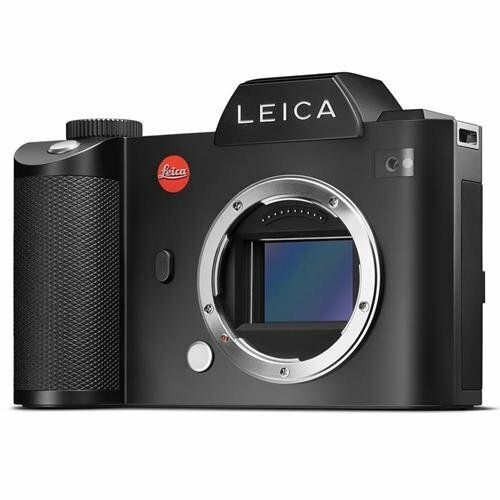 But Leica cameras also tend to be quirky and very, very expensive. No matter which camera make and model you finally choose and which lens or lenses you purchase you'll want to ensure you make good use of them. Value comes from making lots and lots of photos, on a regular basis. The more you build photography into your life the more you'll be happy with your purchase, the more you'll adapt to that camera's particular logic and, with some extra quality coaching, the better your photos will become. Ultimately the value you derive from your new camera will come from using it, again and again. I believe that, for most folks, DSLR cameras are no longer the way forward. Mirrorless cameras from Sony, Fuji, Olympus, Panasonic and Leica allow you to make images more easily than before in a way that's more intuitive and more fun.